A stirring love story brimming with the sounds, sights, and flavors of nineteenth century New York, BREAD AND DREAMS is Jonatha Ceely's second novel featuring her indelibly drawn heroine from her critically acclaimed debut, Mina. The year is 1848. Mina, the young Irish immigrant, disembarks from the English ship Victoria with her protector, the master chef Mr. Serle, and enters New York City seeking work and her lost brother. The city is bustling, treacherous and exotic. Serle finds work as a cook in a hotel and Mina in the kitchen of the wealthy Westervelt family. As she navigates the hidden affairs and powerful secrets of this New York family, Mina's feelings for the mysterious Mr. Serle shift and a remarkable series of events unfold. An extraordinary adventure takes Mina far from New York and brings her a sudden, surprising change of heart and an unexpected and life changing gift. From the gas-lit streets of old New York to the cargo-crowded waterways of the Erie Canal, from one man fighting a personal battle of faith to another scarred by war, BREAD AND DREAMS is filled with marvelously drawn characters and vivid images. 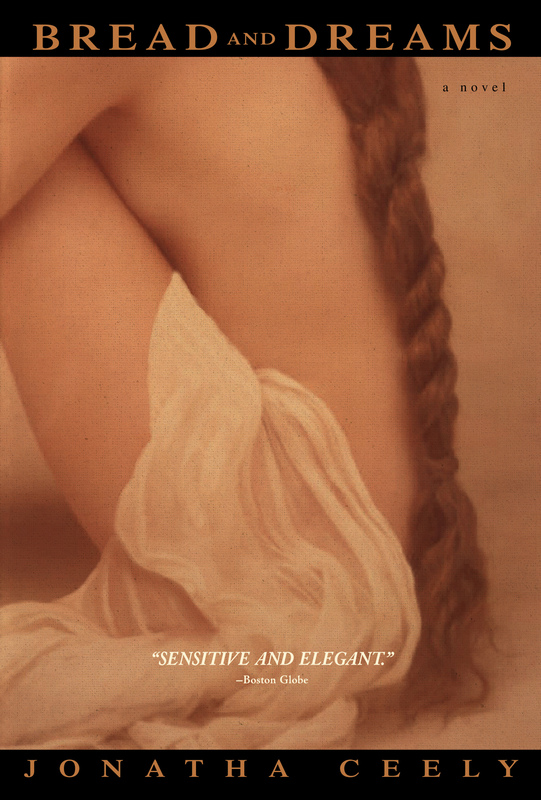 It is a feast for the senses, a balm for the soul, and at its center, a tender and beautiful novel. "This amazing book was impossible to put down . . . Beautifully written . 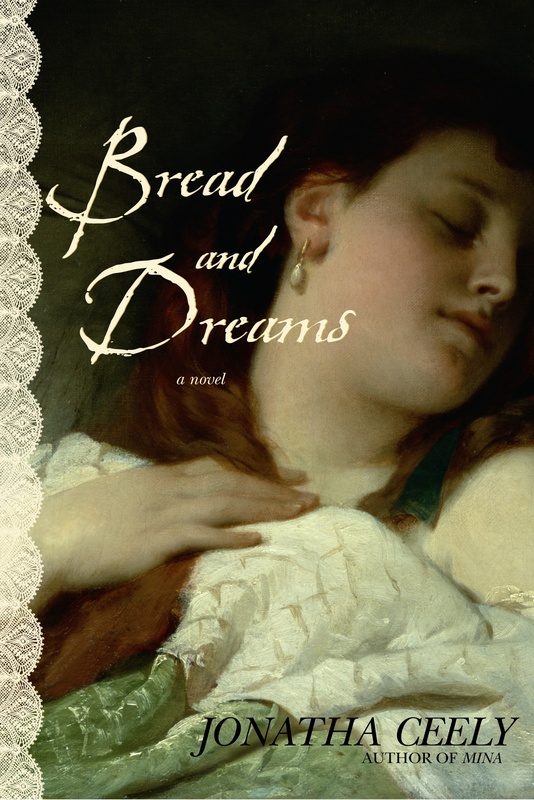 . . Start your autumn reading off with BREAD AND DREAMS. You won't regret it." Jani Brooks for Romance Reviews Today. Remind your local public library to order a copy too. If you would like to receive a copy of a19th Century American recipe, please send an email with "American Recipe" in the subject line.